Fellow viewer, L. Varner, sent this in. They spotted this recipe in the Dallas Morning News. Barbecs is located in the Dallas Fort Worth Area. 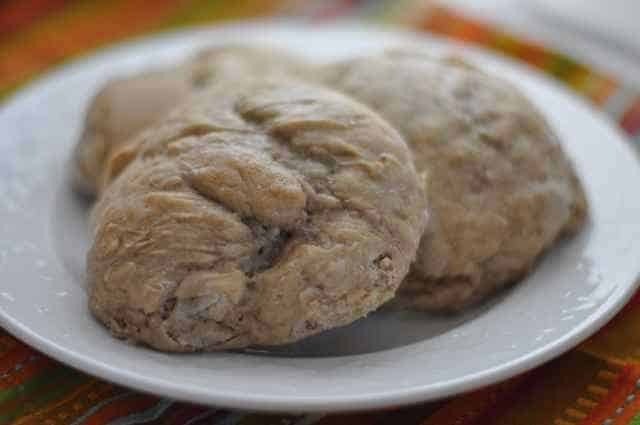 This is a great biscuit to make for brunch! You can make amazing Beer Biscuits with this recipe. Preheat oven to 400 degrees. Mix biscuit mix and sugar until blended. Start adding beer to form a wet, tacky dough (a little wetter than regular biscuit dough). Put dough on floured surface and dust top with flour. Pat out dough by hand to about 1/2" thick. Cut biscuits with 3" cutter or use a glass if you don't have a cutter. Cover the bottom of a baking pan with most of the melted butter flavored shortening. Arrange biscuits in pan and brush tops with the remainder of the melted shortening. Bake 10-12 minutes. This was so simple and the biscuits came out so good! This will be something we make allot of!